Christmas trees are the turning point of the holiday season. Bringing one home is your farewell to autumn and your warm welcome to winter and Christmas time. That's why we've taken such care to grow the perfect tree for you and your family to pick out and bring home. 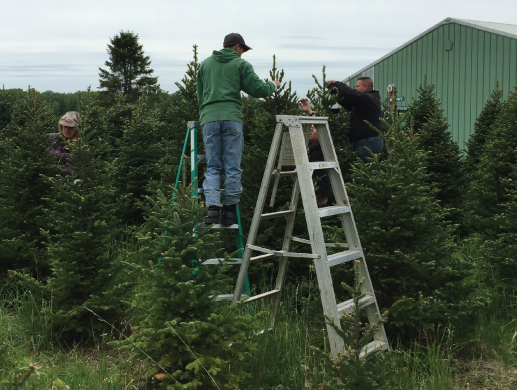 Our farm spans 180 acres, and when you arrive, we're excited to show you all the places you can begin your search for your Christmas tree. 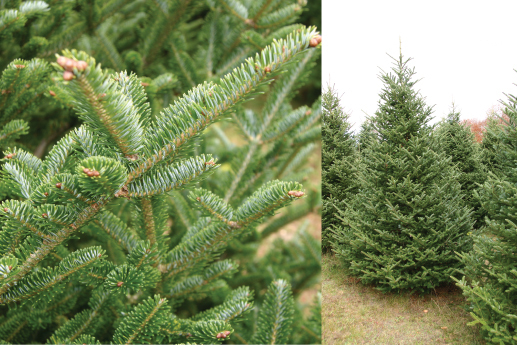 We offer a variety of firs and pines that range between 6' and 14' in height by the time they're ready for harvest, which makes them more filled out to hold all your ornaments and lights. For your visit, please bring your appetite for a fun experience and remember to dress appropriately for the weather! Planting, herbicides, mowing, and irrigation. Replace trees that didn't survive the first year's planting, herbicides, mowing, irrigation, and staking for selected species. Replant again if neccessary, herbicides, fertilizers, mowing, first trimming (removing doubles, leaders, and light shaping), and staking for selected species. Herbicides, fertilizers, light trimming to maintain shape, and mowing. Fertilizers, trimming, fir cone removal, and mowing. Fertilizers, trimming, fir cone removal, mowing, and harvest. Our most popular species. 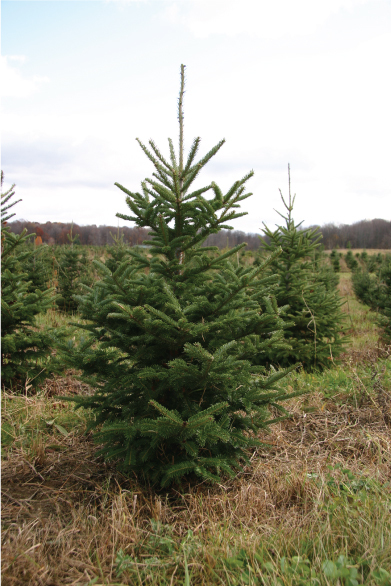 Fraser Fir is known for its soft, short needles, nearly perfect natural symmetry, pleasing fragrance, excellent needle retention, and ability to remain fresh for extended display periods. A traditional favorite. An elegant tree with stiff branches and needles that facilitate decorations that are more traditional and oftentimes heavier. Layered branches and foliage lend themselves to "an old-fashioned look" when decorated in a traditional manner. An elegant species. 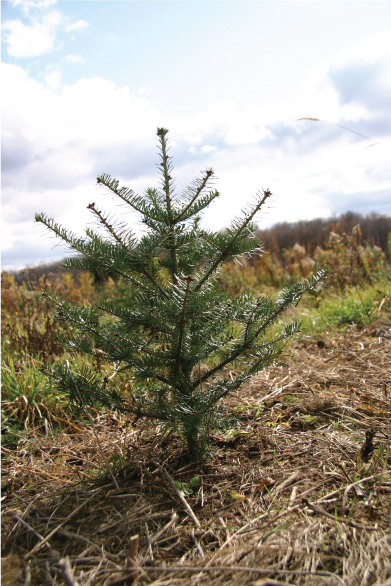 This longer-needled tree is known for its excellent needle retention and refined appearance. The thick, soft foliage of this species makes for an attractive appearance when decorated with white lights and lightweight decorations. A tree with great fragrance. 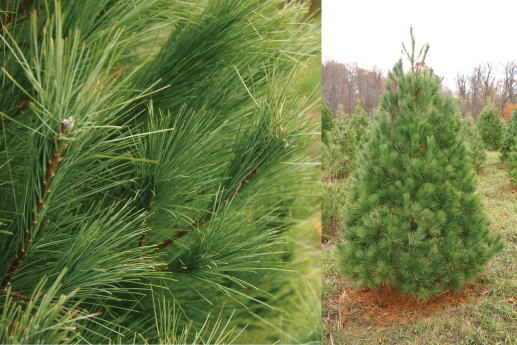 A relative newcomer to the Christmas tree industry, this species is increasing in popularity because of its soft foliage and pleasing, citrus-like fragrance. Good needle retention and strong branches are contributing to the increased interest in this species. A traditional species with excellent needle retention. This species is known for its long lasting foliage and traditional appearance. 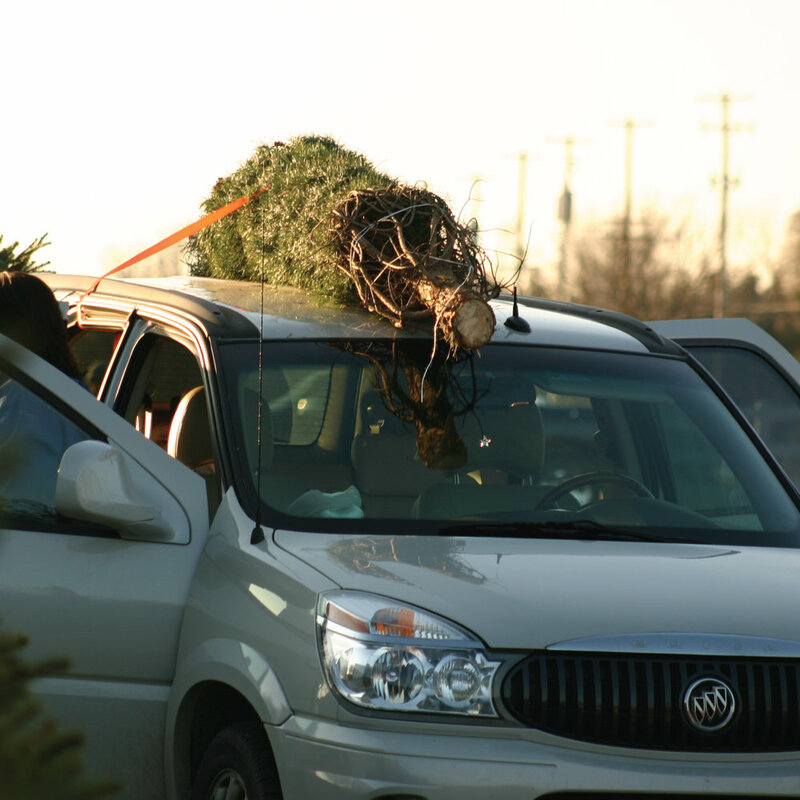 Hop on one of our wagons and get ready to find your tree. 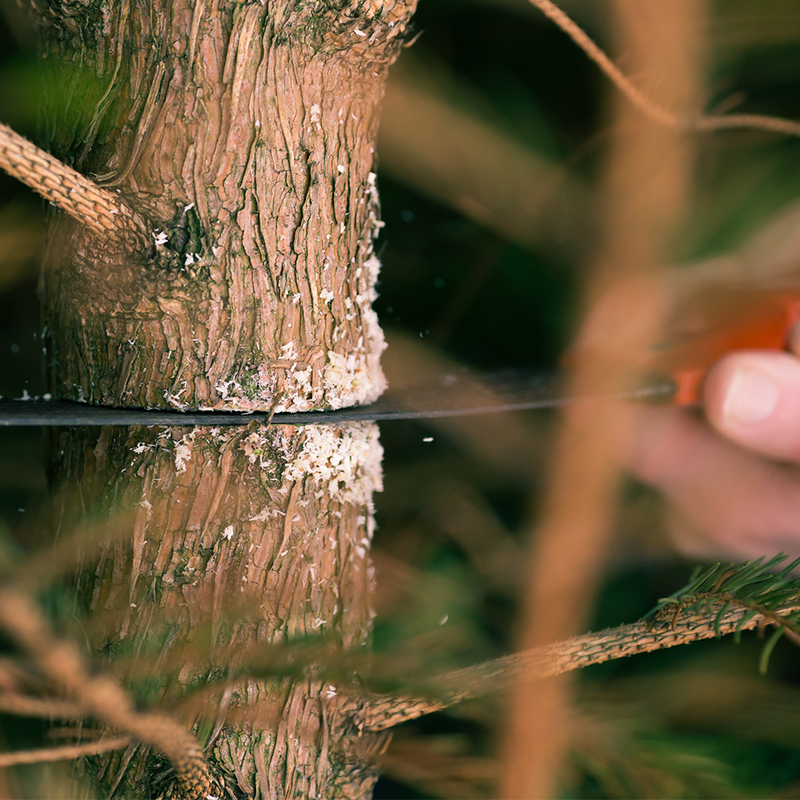 Harvest your new tree using one of our saws. Place your tree on one of our tree carts. We prepare the tree for you to take home. Pack up your tree and get ready to make new memories that will last a lifetime.